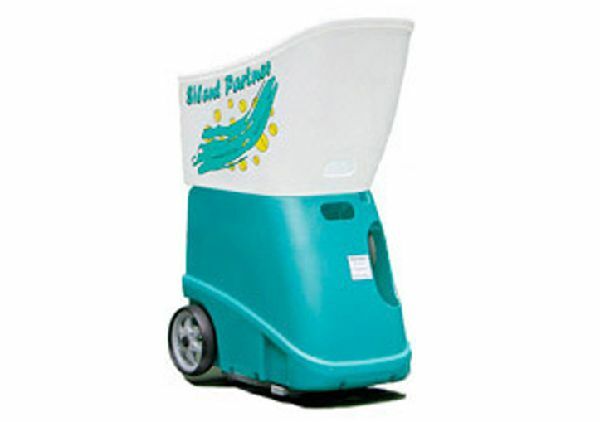 Our Pro Shop has a wide range of equipment for every level of play and every pocketbook. There is a good selection of demo racquets available for you to try from Head and Wilson. Expert racquet stringing available at extra charge. This is a quick turnaround stringing service. 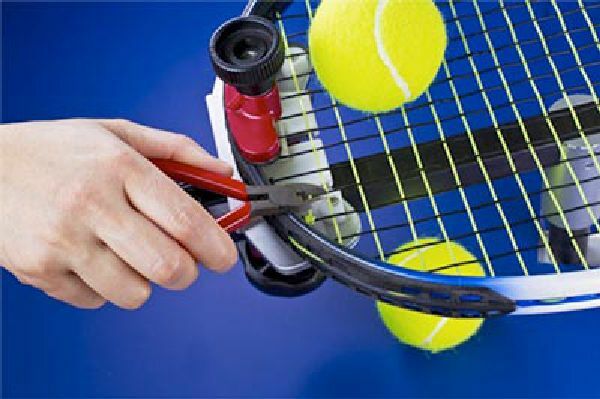 The rule of thumb for stringing is, if you play once per week, your racquet should be re-strung once per season. Members may book lessons whenever courts are available. 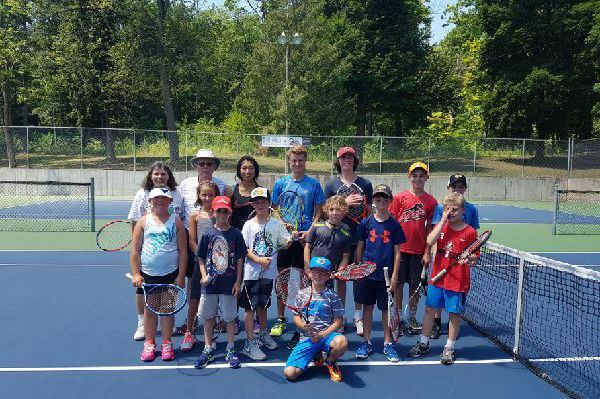 Non-members may book lessons during non-prime time and are required to pay a club/court fee to Victoria Park Tennis Club of $12.00 per court, per hour, or a $60.00 mini membership for unlimited court use for tennis lessons. Our new ball machine, THE QUEST, is one of Silent Partners top of the line models. The Quest includes a 20 mode remote control that allows adjustment of speed from 10 mph to 95 mph, top and bottom spin, feed rate and height. The Quest can also sweep back and forth either narrow or wide and can be used in random "all court" mode. The club charges $10.00 per hour to use the ball machine or you can purchase an unlimited yearly membership for $50.00. Copyright (c) 2019 Victoria Park Tennis Club.